Wayne Player, son of golf legend Gary Player, was arrested in Columbia County on fraud charges involving a house he rented during the week of the 2018 Masters. The 56-year-old Player, Gary’s third oldest out of six children, was charged with deposit account fraud/bad check last Wednesday. According to the Augusta Chronicle, Player had rented a residence in Evans, Georgia—about two miles from Augusta National—for two nights, April 3 and 4, during last year’s tournament. Player gave the Evans homeowner a check for $1,000 on April 4, but the homeowner told police the bank returned the check due to insufficient funds. The homeowner’s lawyer made multiple attempts to contact Player, and at one point Player contacted the lawyer to say he’d settle the debt. However, the homeowner never received the $1,000. Player and his company Wayne Player Enterprises LLC are additionally facing a civil suit claiming Player failed to deliver on a promotional package for the 2018 Masters. Todd Feltz says that he and his wife purchased a trip for $6,850 per person that included badges to the Masters and Par-3 Contest, dinner and drinks with Wayne, breakfast or lunch at the Founders Club on April 4 and 5, and a meet-and-greet with Gary Player and other Masters champions. According to court documents, when Feltz met with Wayne, Player became “angry and intentionally made physical contact with (the plaintiff) by headbutting him and knocking him to the ground.” Felt asserts Player caused trouble and unnecessary expense, and acted in bad faith. On February 13 last year, Player promoted a similar Masters event on Twitter related to his Player Amateur Tour. In response, a man named Jim Connealy tweeted, “BUYERS BEWARE. THIS TRIP AND ALL THE AMENITIES ARE A COMPLETE SHAM! THIS GUY DID NOT FOLLOW THROUGH ON ANYTHING. HUGE, HUGE DISAPPOINTMENT AND WE WERE NOT YHE ONLY GROUP THAT HAD GREAT DIFFICULTY! Please be very careful.” Player countered that it was a dishonest review. 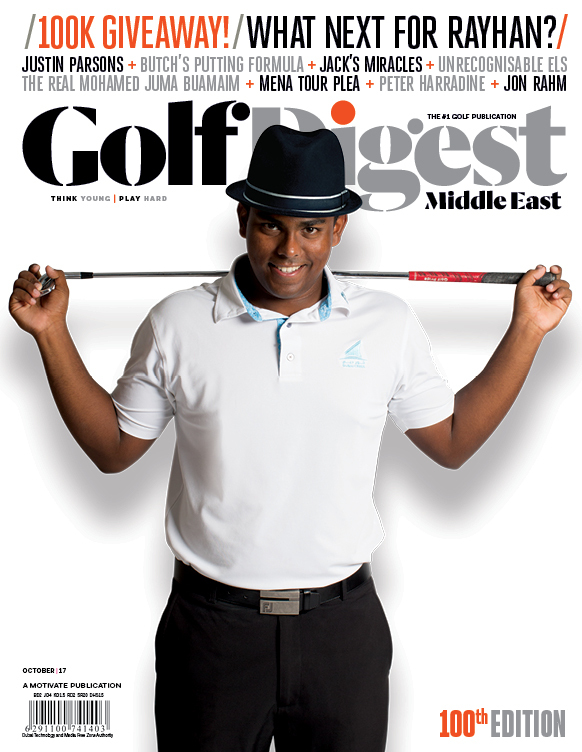 Golf Digest’s requests for comment from Wayne Player, along with Connealy, have not been returned as of posting. An email associated with Wayne on the Player Amateur Tour has been deactivated. 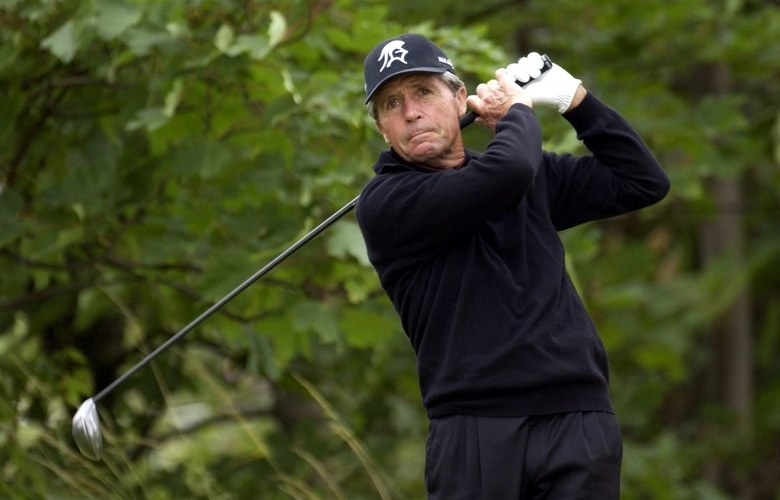 Gary Player won three green jackets in his career, and is one of only five men to win the career Grand Slam. Wayne attempted to follow in his father’s footsteps in professional golf and competed in 17 PGA Tour events, although never made a cut. He’s mostly recently been involved with various health and fitness endeavors. Player has been released on bond. Previous PostReed on his thawing relationship with Spieth: “We’re all good…it’s all in the past”Next Post Why do Jon Rahm, Jimmy Walker and others have stand bags at the Waste Management Phoenix Open? Is Sergio Garcia or Matt Kuchar at fault for rules controversy over concession?